Clients say they value my knowledge about the inner workings of government, my passion in fully understanding their business goals and my persistence in working with policymakers to advance my clients’ interests. I work hard to stay on top of any and all statutory or regulatory proposals that may affect them so that, collaboratively, we can take action if needed. I reach out to them often, and I’m diligent about returning calls, texts and emails. Clients need to know I’m there for them even when I don’t have much to report. Communication is vital. Drawing on more than 20 years of experience with Louisiana state government, Christopher “Chris” Coulon advises national and regional clients who operate in a wide range of industries, including oil and gas, pharmaceuticals, transportation and logistics, gaming and higher education. He also counsels local municipalities in their dealings with the Louisiana Legislature and regulatory bodies. In working with other members of the government relations team, Chris lobbies for bills that enhance his clients’ businesses and against those that place burdens upon them, knowing that it takes a lot more effort to get legislation enacted than it does to kill a bill. He gains a lot of satisfaction in helping usher a bill through the legislative process or reshape public policy in the state agencies to bring benefits to his clients, to the citizens of Louisiana and beyond. Chris closely tracks both the current and the horizon issues that concern his clients – understanding, for example, that they want government to adopt policies that keep pace with technological advancements in their industries while also protecting privacy in our data-driven global economy. Like many states, Louisiana has out-dated laws and regulations on the books, and Chris works with policymakers to modernize the statutory and regulatory frameworks. He and his team members also serve on committees that examine the best way to modernize laws and enhance the ability of their clients to compete across the region and around the world. 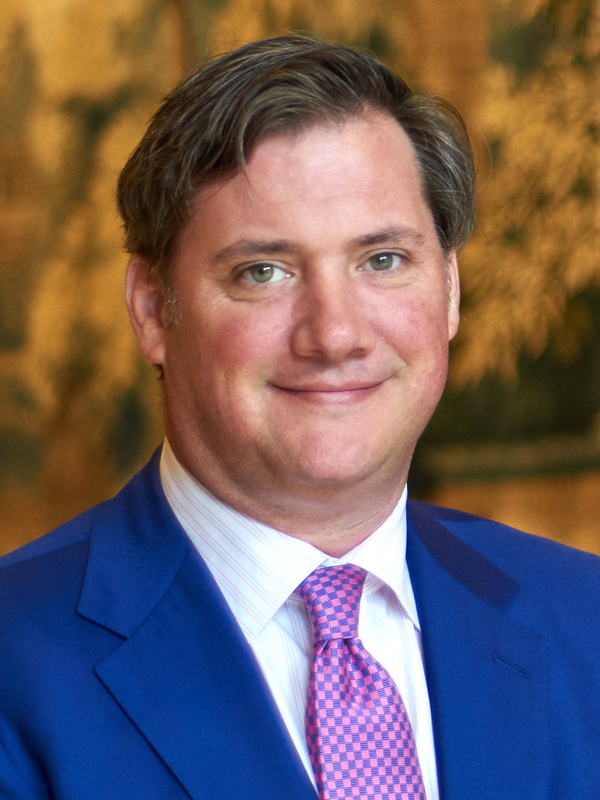 Prior to joining the firm, Chris served as President of The Coulon Group, which he founded in 2002, and before that he worked for CLECO Electric Company as a governmental affairs representative, lobbying on many issues in the electricity industry. Chris earned his bachelor’s degree in Public Administration from Louisiana State University. While pursuing his degree, he worked in many capacities in the State Legislature including a page, a Sergeant at Arms and finally as executive assistant to Speaker of the House John Alario. Disclaimer: Christopher P. Coulon is not licensed to practice law.